The Client is one of the Indian fashion giants having more than 200 retail outlets across India and deals in contemporary ethnic fashion wear for ladies and kids. The brand has been dressing and enhancing demure maidens from every corner of India since 1986 also the client pioneered Bollywood merchandising in India. 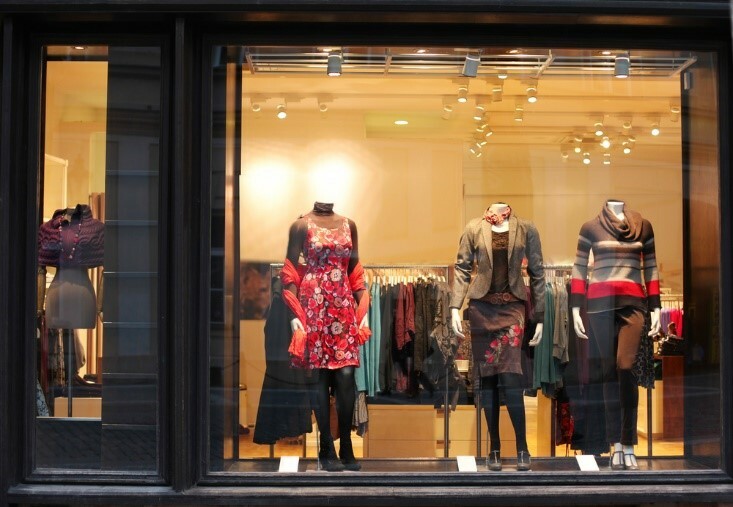 Retail stores generally face the challenge of controlling false attendance marked by the employees. 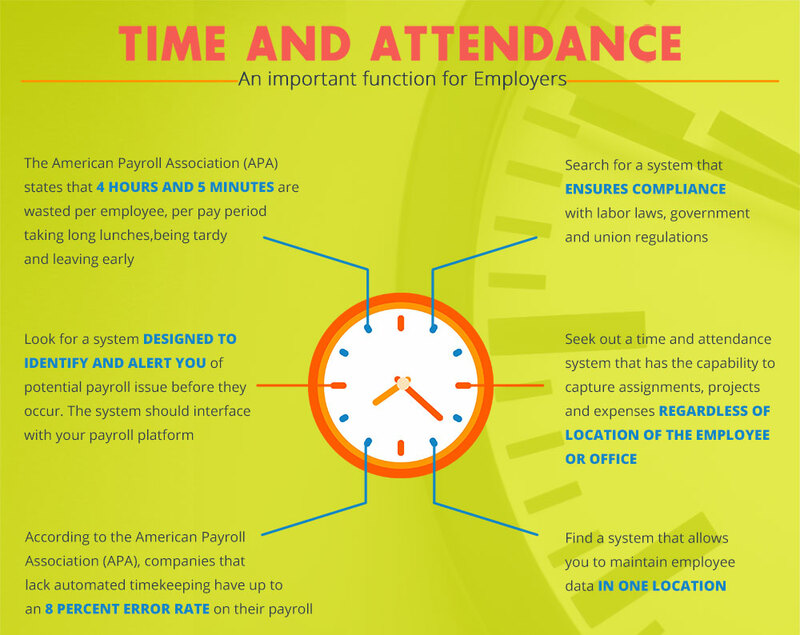 The attendance of the employees is usually tracked manually. Monitoring the attendance details is an additional challenge along with manually keeping employee’s records. The Client required an automated attendance system for their store executives/employees across India to replace the existing manual register attendance entries and also to avoid fake attendance marked by the employees. The Client also wanted to monitor attendance details of their employees. 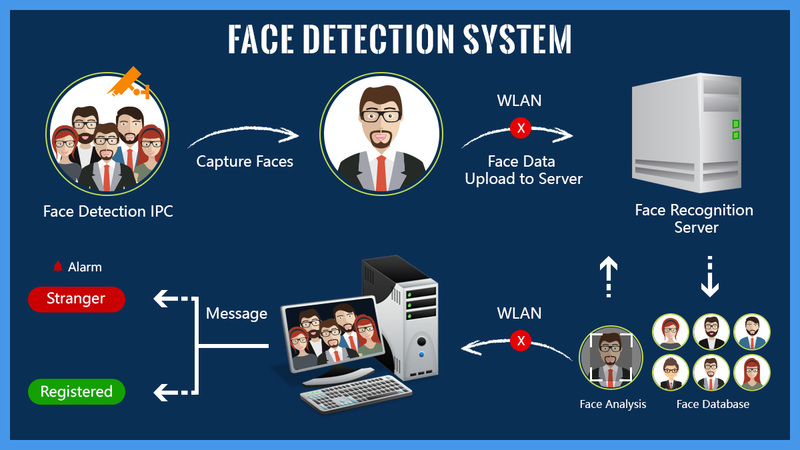 Therefore, the Client wanted a solution which could replace the existing manual attendance with a new Face Recognition system for marking the attendance of the registered employees and monitor the employee’s attendance details. 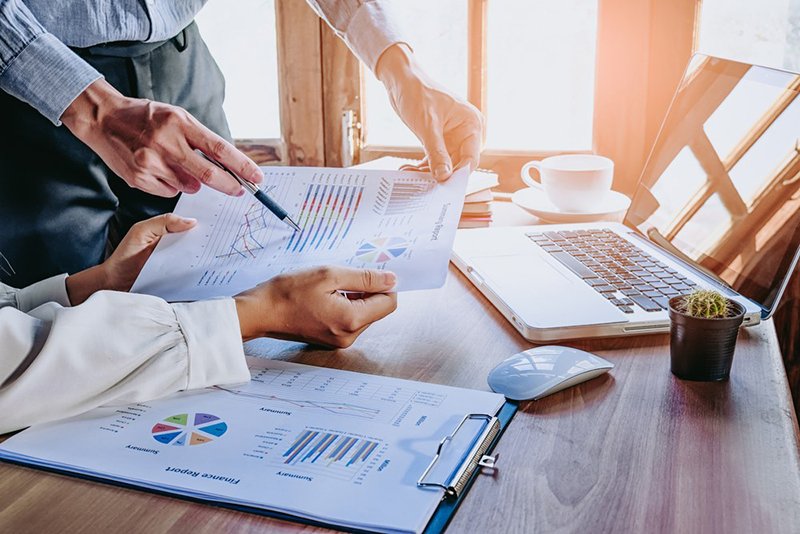 The team investigated various technology options to develop a flawless attendance system that captures the picture of the employees to track hours worked and provides a seamless synchronization of the offline data when a network connection is within reach. OpenCV: An evolutionary working application was created using OpenCV as a standard face detection third party solution. The .Net Wrapper EMGU was used to make application interactive with .Net Framework 4.0. Code Optimization: To minimize the face recognition failure probability, the code optimization techniques like in lining small functions, loop optimization, dead store, and common sub-expressions elimination were performed on the OpenCV code. WCF services: To provide the cross-platform access of application, the WCF Services was used that enables the communication amount Desktop Face Attendance System, Web, and Android applications. The interactive and easy to maintain attendance process helps in automation of the manual attendance process; maintaining the record of the visual appearance along with better control on the false attendance marked by an employee. A rich user interface allows the employees to quickly mark the attendance and allows the management personnel to monitor attendance details in a click. 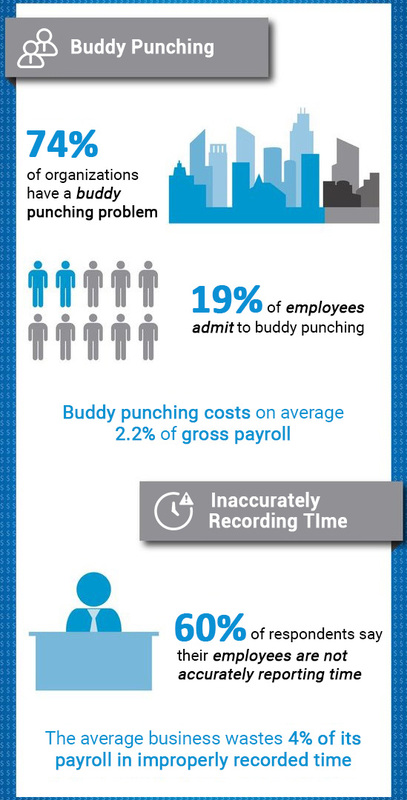 The centralized attendance system integrates with the payroll and human resources departments, decreases the risk of payroll fraud and inaccuracies by reducing or eliminating opportunities for payroll errors.